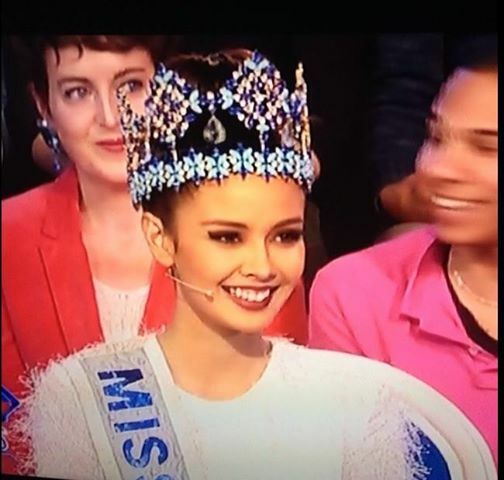 Miss World 2013 Megan Young and Miss France 2014 Flora Coquerel appeared in “L’emission Pour Tous”, a TV Show in France. Here’s a video of her TV Appearance. This entry was posted in TV Guestings and tagged france, Megan Young, Miss France, Miss World. Bookmark the permalink.